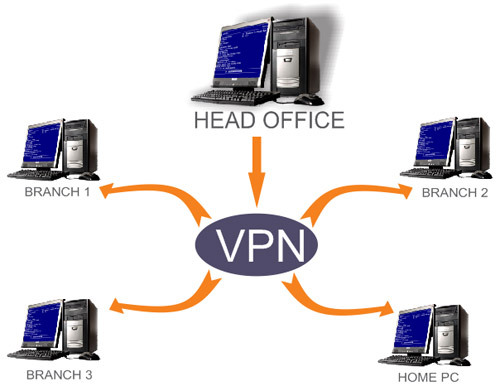 VPN stands for a Virtual Private Network, a private communications network usually used within a company to communicate over a wider network. VPN message traffic can be carried over a public networking infrastructure (e.g. the Internet) on top of standard protocols, or over a service providers private network. With the right software, VPN can allow centralized decision making which is immediately implemented throughout the system. So price updates, stock orders, branch reporting etc. can be done from one place.